Perched on the furthest corner of the Yucatan peninsula in the Gulf of Mexico, Tulum is known for its vibrant blue waters, spectacular coastline, balmy breezes and bright sun– making this destination one of the most picturesque places in the world. There’s a reason why influencers and tourists are flocking to the Riviera Maya. With picture perfect beaches and the coolest cafes and shops, Tulum is photogenic at every corner. It’s basically an Instagram feed in the making. Add in Archive event rentals and design and you have yourself the most stunning wedding of anyone in your friend group. From The Coba Temple that grazes the clouds, to the depths of the cenotes – Tulum offers an unparalleled location for your wedding or specialty event. Luckily Archive Mexico has the party rentals need. From table and chair rentals to backdrop and tabletop, we’ll be sure your event will be unforgettable. An ancient city, Tulum was built by the Mayans during the pre-Colombian era. Formerly known by the name Zama, meaning “City of Dawn”, Tulum is full to the brim of ancient Mayan ruins. Sanara, Coco Tulum, Casa Violeta, Be Tulum and Azulik are some of the hottest spots to host events in the Riviera Maya. 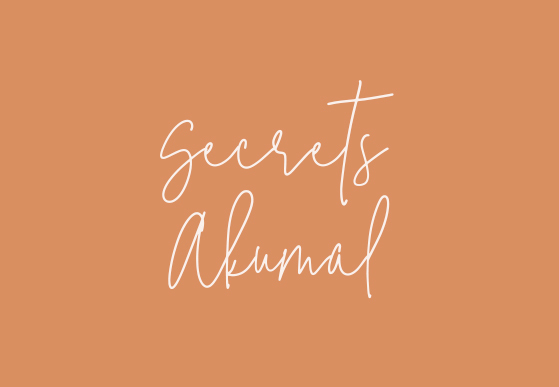 On the top of our list of favorite spots in Tulum is Casa Malca: a home for thinkers and dreamers who believe in the liberating powers of creativity and self discovery. Casa Malca is a boutique hotel in the heart of Tulum, with an eclectic and refined style. They’re big on food (we are sold on that alone), but they’re bigger on experience. From the cuisine, to the design, Casa Malca pleases all five senses. Another fan favorite: Akiin Beach Club. A beach front restaurant with a white sand beach and the crystal clear blue water Tulum is known for, Akiin Beach Club is the perfect spot to host your nuptials. Smack dab in the middle of the ancient ruins and city center, this venue has the best of both worlds. Here at Archive, we love designing ceremonies on this beach because they are truly unbeatable! 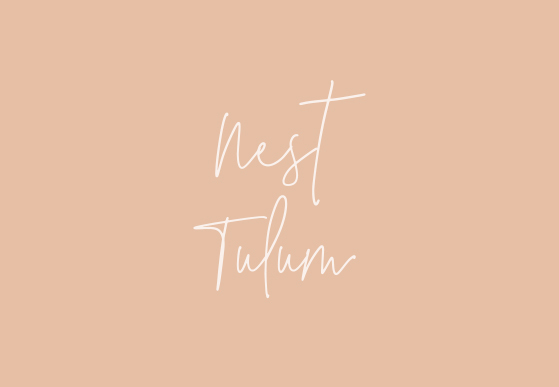 Last, but not least, Nest Tulum. Their motto is “natural simplicity” and they do just that. Equal parts modern and organic, Nest Tulum is a luxurious experience rooted in an “at home” feeling. The rooms are filled with pieces gathered by the owner from local vendors and craftsmen. Nest Tulum gives way to the most authentic of weddings, and we love designing dream weddings every step of the way! Archive has the best wedding rentals in Tulum, so we will make sure your special day is stunning!